“The cave you fear to enter holds the treasure you seek.” Come defeat your fears with us, on this adventurous trip. 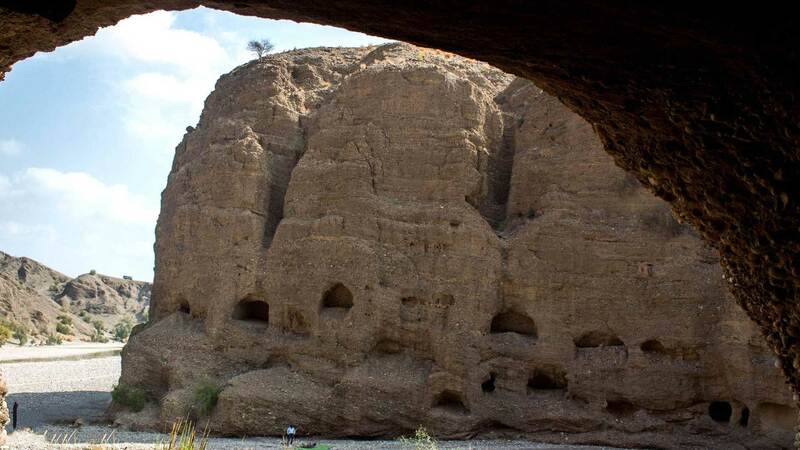 Yes, you read this right; The Gondrani cave city, a city of caves. 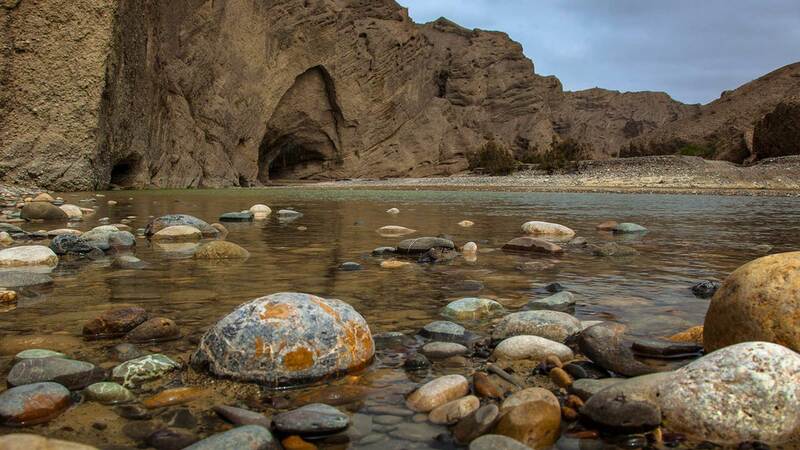 This is the only cave city in Balochistan. The caves are slowly disappearing and in poor condition. A chance to see the ancient history, right at your footsteps. Come join us before it’s too late! 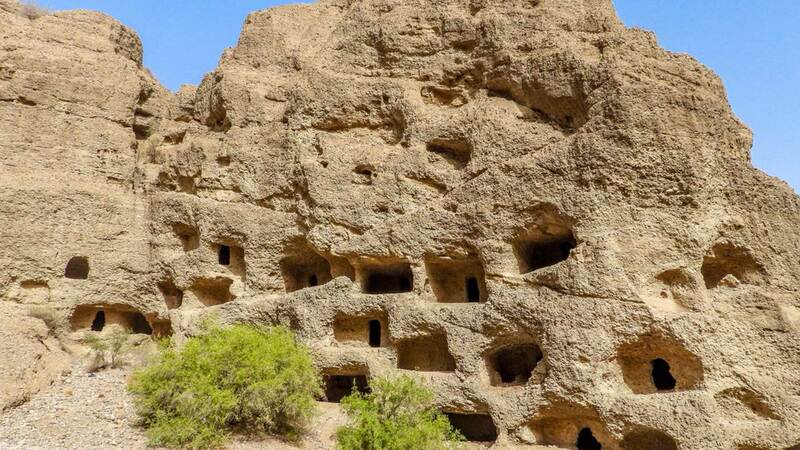 The cave city of Gondrani is an ancient cave community that was made in the eighth century. It was made by a community of Buddhists to practice their religion and meditate. 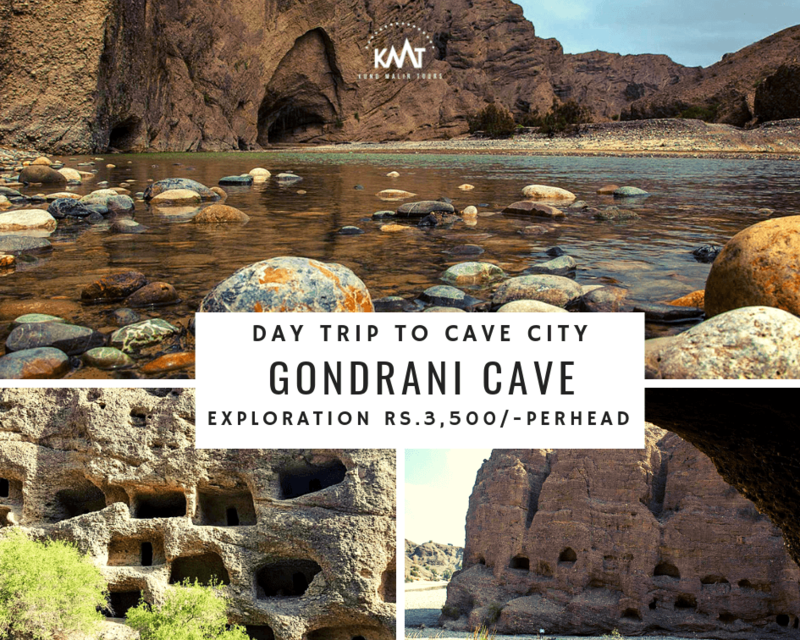 The caves of Gondrani are made from hard, solid rocks and they have different stories. Every cave has different levels and a different structure. But the beautiful thing about these is that they are all connected by a path or alley. Every cave leads to another. 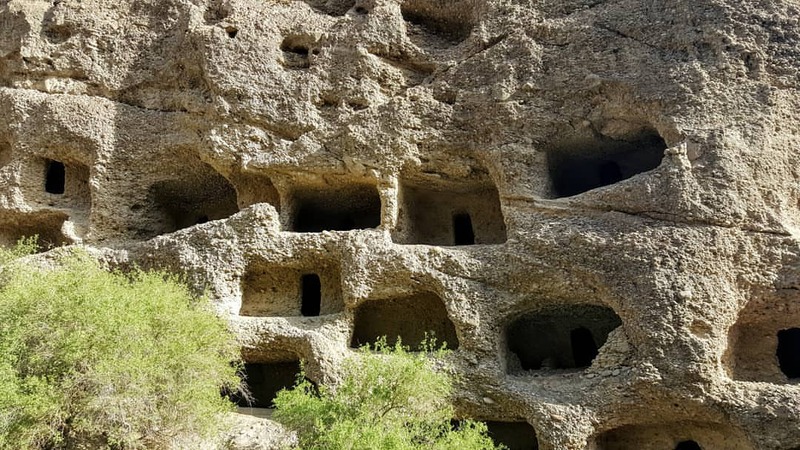 One of the prominent features about this cave is that they all have small cabins and rooms with old conventional fireplaces and lamp holders. The fireplaces and lamp holders are still there to observe, and they are being appreciated by tourists or families who visit it. The caves are not well kept and they are decreasing in numbers, about 1000 of the caves have already been turned to dust. It won’t be long before we lose our cave city. The locals say that the site is not being preserved because it is very hard to reach it and most of the people don’t know how valuable this site is. They only think of it as the remains of an ancient city. There are a lot of tales and stories related to the city. It is said that this city was possessed by demons in the old times, and it took them ages to settle this issue, but it was solved by a pious lady sacrificed herself and freed this city from demons. The city is clean and free of any supernatural powers now and is regularly visited by people from all around Pakistan. The locals highly regard her and her grave is a very famous shrine near the city. You will see people with drums and instruments singing and regarding the woman. The shrine is very famous and most locals believe that she is out there looking for them all the time, and protecting her city. She was, is and always will be their savior. Feel free to ask the guide about her, and they will tell you what an important figure she was in the history of the cave city, Gondrani. 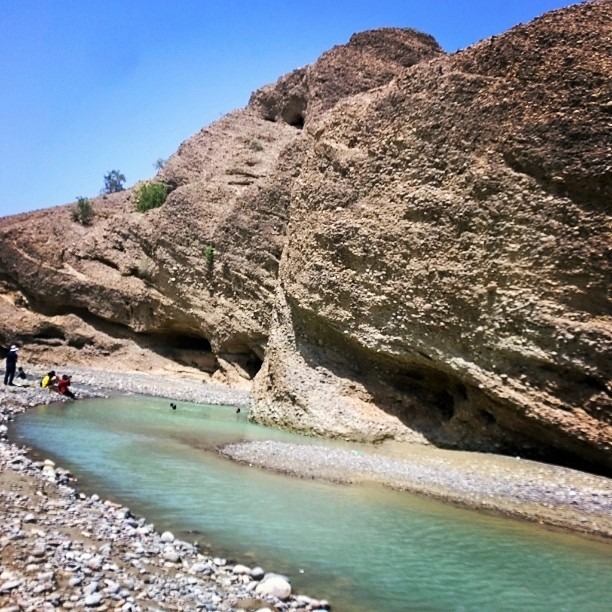 Gondrani Cave is a 2-hour drive from Karachi. The city is near the city called Bela. The RCD highway, also known as the N-25 Highway is used in the road trip. The highway starts from Karachi and glides its way to Balochistan. Bela is near to the ancient city and is the place where we depart the highway. From Bela, the city is about 15 minutes away. From Bela, people trek down the reach the cave city. During this trek, you find very interesting and eye-opening facts about the old civilizations. After you reach the cave city, a further trek is carried out to explore the city and observe the caves. The caves are very beautiful, especially from the inside. The locals there are very enthusiastic and love showing people around. We have arranged a tour guide for you so, not only do your eyes benefit but your knowledge does too, on this trip. The journey itself is very peaceful. 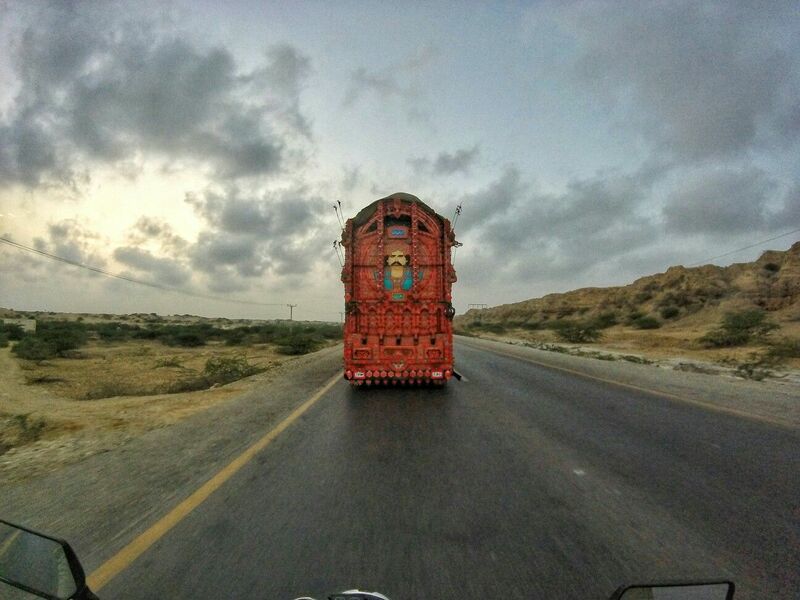 We will be making our way through one of the smoothest highways in Pakistan. We will have all the things you need, in order to enjoy with us. Music, refreshments and air-conditioned conveyance, we’ve got you covered! Come with us and enjoy this one day trip, to the hidden caves. The cave city may be an ancient ruin; by we are here to make sure this trip is one of the best trips of your lives. We have the perfect company to make this trip full of adventure and fun. We guarantee that you will have loads of fun in the cave city. Here are some of the main features of this adventurous trip. Trekking may not be your favorite thing to do, but it sure is enjoyable. More enjoyable when you have hundreds of caves surrounding you. We make our way to the cave city by trekking. It is a descending trek to the Gondrani Caves. After reaching it, we will then continue our trek through the caves, discovering and observing their lifestyle and architecture. This is surely going to be the best trek of your lives! The freshwater stream of Gondrani is one of the most prominent features of this place. The water is pure, sparkling and clear. This makes it a wonderful sight to look at. Whether you want to wash your face or take a dip, this water is very pure. It is also said that whoever drinks the water from this stream, keeps coming back to this place because of the beauty and peace. The lake is very famous; people come here for a swim and refresh themselves. One of the highlights of this trip is the exploration. Exploring the caves and listening to different stories by the locals, and the guides are surely something you don’t want to miss. Trekking through the city is one thing you will surely enjoy. Taking pictures and going through the caves, there’s nothing stopping you from living your life. The newly renovated RCD highway awaits us. We will be making our way to the cave city through this smooth highway. This is one road trip you surely don’t want to miss. We will be making stops on the roadside to grab a few refreshments. The roadside tea is very famous in the city district. And any other extra thing that you want to bring like snacks, hand sanitizer etc.